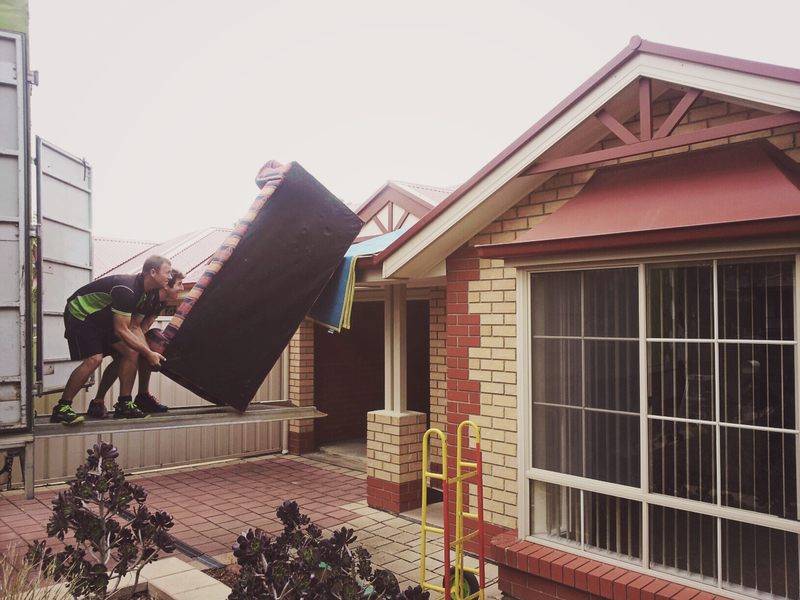 Adelaide housing is getting cramped, what does this mean for furniture removals? Is it just me or are houses getting smaller? It seems as though the quarter acre block isn’t quite adding up any more. There is probably good reason for this. If we look into some of the statistics of the housing market here in Adelaide, and compare them against some of the governmental plans that are being enabled, we can see that we are trending more and more towards smaller buildings on smaller blocks. The state government predicts that our population will grow by approximately 560,000 people in the next 20 years or so, and that these additional people will require 258,000 new houses. The projection is that 70% of these houses (180,060 homes) will be built within existing urban areas. This represents a change from 15 homes per hectare, to 20 homes per hectare. meanwhile, the Urban Development Institute of Australia National Land Supply Study states that 30% of total lot supply in Adelaide over the last 10 years has been generated by demolishing existing buildings or subdividing existing blocks. So the future of the home in Adelaide is that of smaller houses on smaller blocks, and the last 10 years has been trending towards the same outcome. 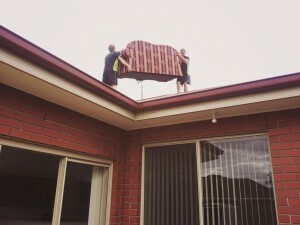 How does this trend impact furniture removals here in Adelaide? Smaller houses means smaller doors, smaller walkways, smaller driveways, smaller pathways, narrower hallways and much more. All of these factors play a contributing factor in how difficult moving house can become. On a recent job we encountered a very narrow walkway down the side of a house, and a hallway that was equally narrow. The problem was that the lounge suite did not want to fit down either. Thankfully with a little ingenuity there was no need for the lounge suite to start living in the front garage! We don’t like to let pesky things like thin hallways or non-existant side paths stop us from delivering your lounge to exactly where you want it! P.S Complete Removals always complies with and embraces safety standards to ensure that not only do your goods remain in one piece, so do our prized removalists. P.P.S If you are worried about your difficult move, speak to Adelaide’s best removalists today and get it off your chest.